31.10.2016 (Hvino News). 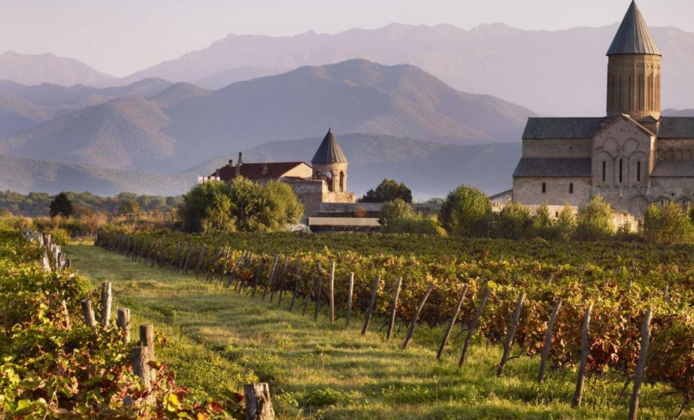 Today the leading U.S. business magazine Forbes published a small article focusing on Georgian wine. The piece "'Ancient' Winemakers Georgia And Lebanon Grow Exports Into China's Thirsty Market" is by Jeannie Cho Lee MW, who is the first Asian Master of Wine. 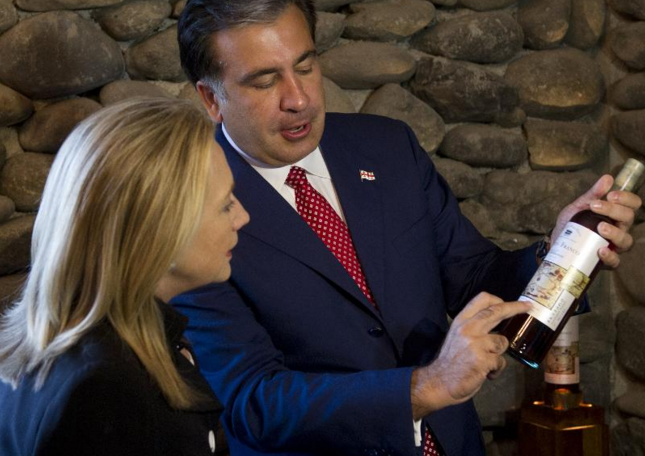 The article is illustrated by photo of ex-president Mikheil Saakashvili with current U.S. presidential candidate Hillary Clinton. "When Hugh Johnson, the inimitable British wine writer, coined the terms “old world” and “new world” to refer to wines from traditional European regions versus former European colonies, he left out the birthplace of wine: the ancient world. How else should we classify wine producing countries like Georgia, Lebanon, Armenia and Israel that are a few thousand years older than the “old world”? Georgia boasts itself as the “cradle of wine civilization” with winemaking culture going back over 6,000 years, several thousand years before the first vines were cultivated in Bordeaux, Tuscany or Rioja. The wines from Georgia were favorites of the former Soviet Union’s power elite because of the quality and history of the wines, especially from the region of Kakheti. But a ban on Georgian wines by Russia from 2006 until 2013 meant the industry was forced to look for alternative export markets. 28.10.2016. 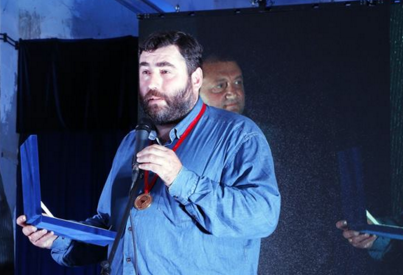 A Georgian wine company has won top honours at several prestigious wine competitions in Europe and Asia. Since July 2016 Giuaani wine company has participated in five different competitions and received 15 awards. 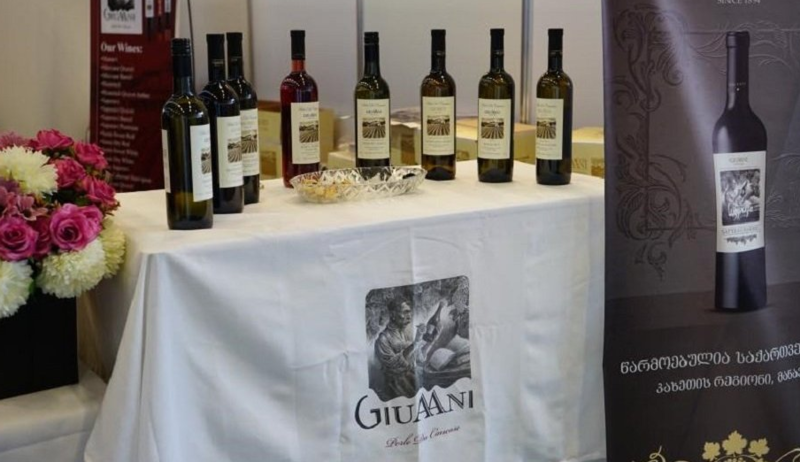 By combining the old, traditional methods of making wine with modern technological advances, Giuaani is able to make a variety of products to meet the taste of any person. This was proven at the number of wine competitions worldwide, where international judges made notice of the taste and aroma of the Georgian wine. Recently Giuaani’s Saperavi wine won gold at the 12th International Competition ‘Emotions from the World: Merlot and Cabernet together’ held in Bergamo, Italy from October 13-15. The Georgian product competed against French, Italian and other European wines and was named the best among 236 other wines competing in the contest. 26.10.2016 (Hvino News). “Bulbuli Market” is a festival of gastronomic tradition, wine and agro culture. 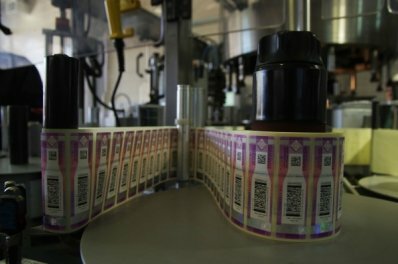 The aim of this project is to support Georgian manufacturers, small businesses and agriculture, to through a spotlight on quality food, to educate the public in responsible wine consumption, food and wine pairing, to introduce the great European pass-time in Georgia. Wine Tourism Association is responsible for organizing the educational part of the festival, drawing tour operators, embassies and inviting international guests to the event. 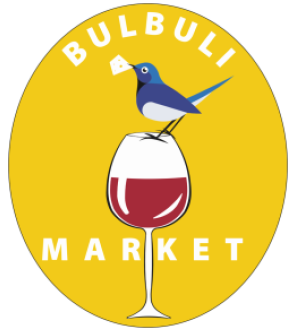 “Bulbuli Market” will foster talented, creative and good people. The diverse program of the festival will showcase thematic workshops and lectures, live concerts, chill-out zones, eco- market and interactive entertainment for adults and children. In our busy lives there is no time left for picnics, spending quality time with family and friends. Your participation in this event will give you an opportunity to spend a beautiful day outdoors with your loved ones, taste rare wines paired with food from different parts of the world, listen to music and enjoy all of it in one location. This will be a day to remember. 26.10.2016. The Republic of Georgia is a wine economy in transition from its former status as a main supplier of wine to Russia and the former Soviet countries to an emerging position with sales in these markets plus Western Europe, North America and Asia. Last week’s column reported on the main sectors of the Georgian wine industry and presented a working hypothesis I developed before our recent trip there. Home production of wine for family use is very important in Georgia and crowds out the commercial product to a great extent, so the focus is on exports. But what strategic focus is best: which wines and which markets? The traditional markets in Russia and the former Soviet nations represent the past, I hypothesized. The future? The most distinctive element of Georgian wine today are the high quality natural qvevri wines that have been much in the news recently, but is that too small a niche to support the industry? And production of these wines is very limited in any case. So by process of elimination, I said, Georgia needs to focus on what’s left — distinctive indigenous grape variety wines made in a clean international style that can compete in global export markets like the U.K., U.S. and Canada. 25.10.2016. Wine lovers in Poland and especially those who are mostly interested in ancient winemaking methods will soon learn about Georgian wine and its rich history. New subject was added to the curriculum of the Wine Academy of Poland, enabling the students to learn about Georgian wine culture and history. 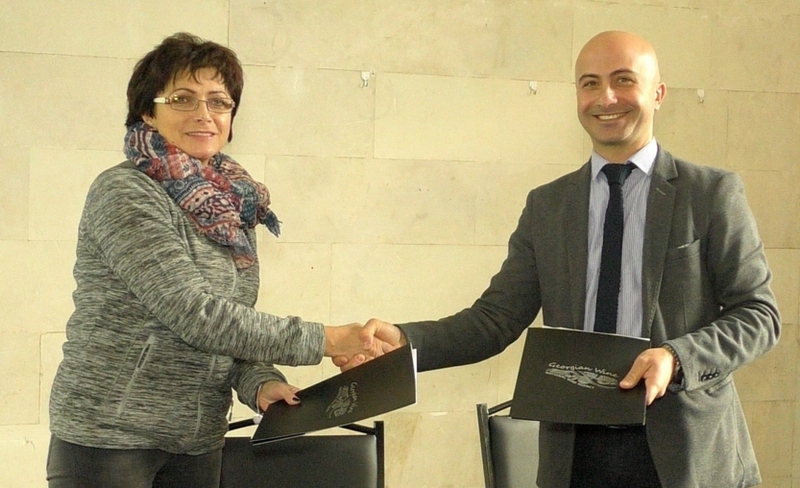 Georgia’s Agriculture Ministry and the Viticulture and wine-making development fund of Poland (Galicja Vitis) signed a Memorandum of Collaboration (MoC) yesterday in Georgia’s capital Tbilisi. The MoC aimed to promote Georgian wine in Poland with various marketing and educational activities. 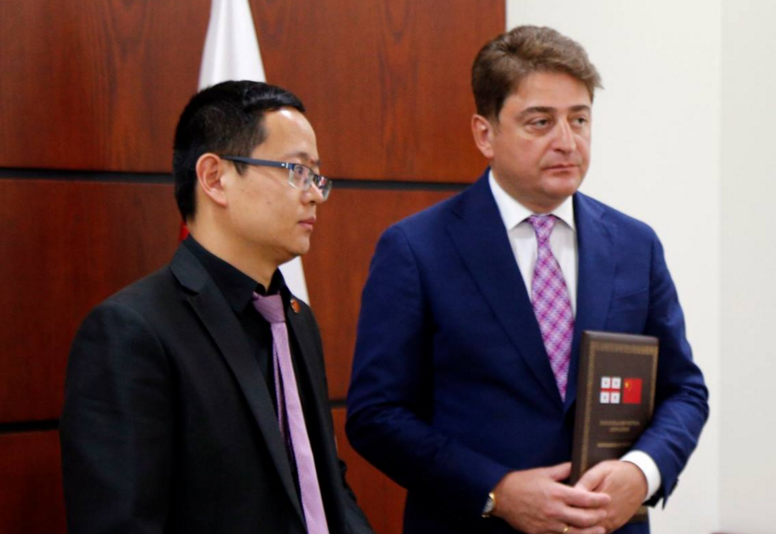 "Poland is one of our important markets and generally, Georgian wine has a great potential in this country and especially when the wine tourism is progressing every year in Poland,” said head of Georgian National Wine Agency Giorgi Samanishvili. The Wine Agency will provide the Wine Academy of Poland with information about Georgian wine and advertisement materials which are necessary for the lectures. Samanishvili hoped the MoC would help further popularisation and increase of exports of Georgian wine to Poland. 22.10.2016 (Hvino News). Though Georgia's official attitude to the figure of Joseph Stalin (who was Georgian) remains strictly negative, public opinions are mixed. This is why images of Stalin are sometimes used commercially, for example by wine producers. This new wine label design has been recently posted by Packaging of the World and other specialized online medias. 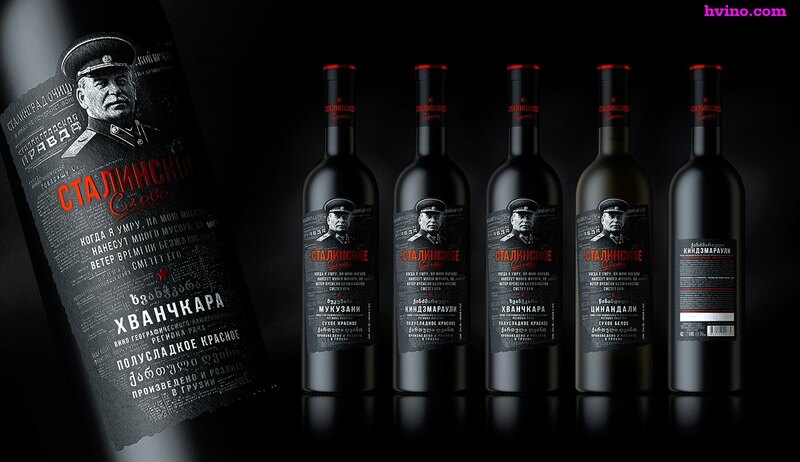 This label design project is developed by Russian agency Grand Buro. 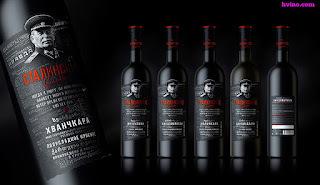 Four Georgian wines - Khvanchkara, Kindzmarauli, Mukuzani, Tsinandali - appear under the brand name Stalinskoye Slovo ("Stalin's word"). The wine labels read "produced and bottled in Georgia". The project is listed as commercial work, marked as "produced". The name of wine producer is visible on the back label: "Georgian Wine House" LTD in Zegaani, Kakheti (see photo). "Joseph Vissarionovich Stalin was the leader of the Soviet Union from the mid-1920s until his death in 1953. Holding the post of the General Secretary of the Central Committee of the Communist Party of the Soviet Union, he was effectively the dictator of the state. He was an absolute lover of wine, especially Georgian wine," - reads the website post. 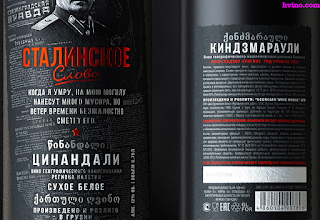 The wine label features not only a portrait of Stalin, but also one of his quotations. 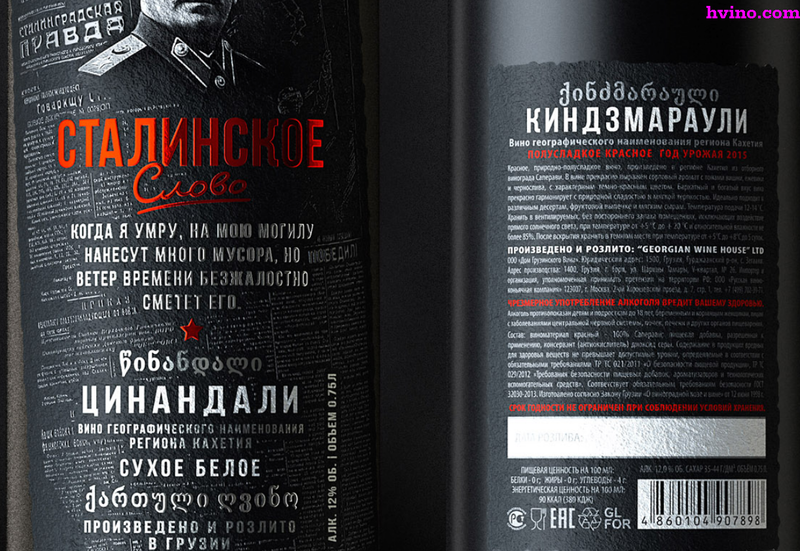 The text of label is mostly in Russian with quite a bit of Georgian text, suggesting the wine is probably intended for export to Russia. 21.10.2016. The grape harvest has come to an end in Georgia’s wine region Kakheti where the local farmers have earned more than 97 million GEL (about $41 million). In Kakheti 178 wine companies were involved in processing grapes. Together the companies processed more than 100,000 tonnes of grapes. Meanwhile, the grape harvest was in full swing in north-western Racha-Lechkhumi region, where a small amount but very unique grapes are grown. In this region 24 wine companies purchased and processed over 500 tonnes of grapes. Local grape growers enjoyed 2.5 million GEL (about $1 million) by selling 500 tonnes of grapes. In total in both regions over 19,000 farmers sold their harvest to wine companies this year. "We have created completely different program for subsidising and agricultural loans where the state stimulated the wine industry in a correct way,” said Georgia’s Prime Minister Giorgi Kvirikashvili today while summarising the 2016 grape harvest in Kakheti. 19.10.2016. Sue and I were fortunate to be able to extend our visit to the Republic of Georgia at the conclusion the of United Nations World Tourism Organization’s (UNWTO) first Global Conference on Wine Tourism. The conference’s focus was on wine tourism, but we wanted to learn more about the Georgian wine industry itself. 17.10.2016. Georgian wine exports to the Russian Federation may decline. Higher taxes will create problems to distributors and producers. It is not known when exactly the new rate will come into force, but the working process was intensified in this direction. 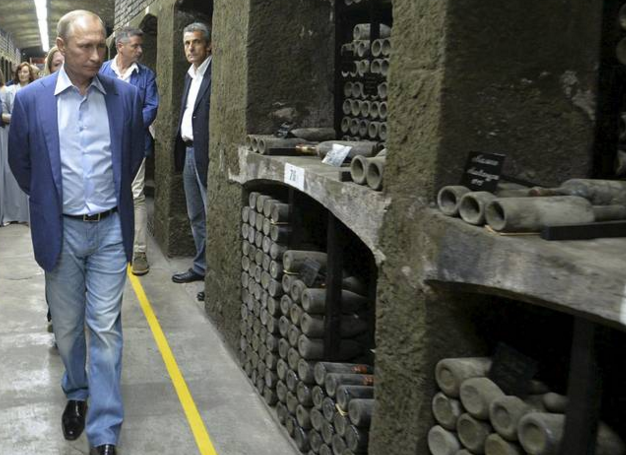 Russia plans to double excise tax on wines. Ministry of Finance of Russia has already submitted due initiative to the government. The amendments are part of the 2017-2019 tax strategy project and it will not supposedly refer to sparkling and fruit wines. The information was published by the Commersant Russian newspaper. Meanwhile, Georgian winemakers expect that wine exports to Russia will decline after growth in wine imports excise tax. Under the project, excise tax for imported wines will increase to 18 Rubles from 9 Rubles per liter, while the rate will rise to 10 Rubles from 5 Rubles on wines with geographical indications protected by Russian brands. Pavel Titov, President for Wine House Abrau Durso: Higher excise tax will cut wine consumption and decrease domestic production and hinder imports replacement process. 13.10.2016. Gordon Ramsay, Martin Blunos, Nuno Mendes, all those Michelin-starred celebrity chefs and their restaurants have been part of Romaine Audrerie’s amazing career journey. Now a head sommelier of wines at one of London’s iconic restaurant’s, Chiltern Firehouse, Audrerie came to Tbilisi this month to discover more about the Georgian wine culture, possibly adding some new wine brands to his portfolio. His trip was organized by Mako Abashidze, founding director of the British Georgian Chamber of Commerce. As a part of their marketing strategy in partnership with the Georgian National Wine Agency, the British Georgian Chamber of Commerce often brings head sommeliers, food and wine writers to Georgia to promote the country through its wine and cuisine. Georgia Today met Romaine Audrerie at Rooms Hotel Tbilisi, which he described as very comfortable and homely, to find out more about his career, his trip to Georgia and Georgian wines. How did you end up choosing the profession of sommelier? 12.10.2016. Sue and I recently returned from the United Nations World Tourism Organization’s (UNWTO) first Global Conference on Wine Tourism in Tbilisi, Georgia and we are still processing the experience. One interesting feature of the conference is that the sessions weren’t confined to the usual convention center or hotel ballroom locations. The organizers boldly took the program on the road to four interesting wine tourist venues. This experiment provided an interesting opportunity to talk about wine tourism while actually being wine tourists. Here is what I think I learned in the process. The conference opened with a gala dinner (hosted by Georgia’s Prime Minister Giorgi Kvirikashvili) at the beautiful Funicular Restaurant, which is located high on the hill overlooking Tbilisi next to the television tower. The view from the patio was spectacular, especially as the sun went down and the lights came up, highlighting the monuments. It felt like you could reach out and the touch the city. There was good Georgian wine at the dinner, but the focus more more on Georgian food, wonderful polyphonic singers and traditional dance groups. Professor George Bagashvili was the master of ceremonies and he explained all that we were seeing and hearing. He deftly led us through the traditional series of supra toasts, but in a tourist-friendly way (without the feared requirement to drain endless glasses or horns of high-proof chacha). 11.10.2016 (Hvino News). China's Beijing Charming Grand International Trading Company (CGIT) recently agreed to import one million bottles of Georgian wine and brandy in the next 12 months. Memorandum of Cooperation was signed with Georgian partner company Kakhetian Traditional Winemaking (KTW) last week, by KTW's General Director Zurab Chkhaidze and head of CGIT Van Henshun. 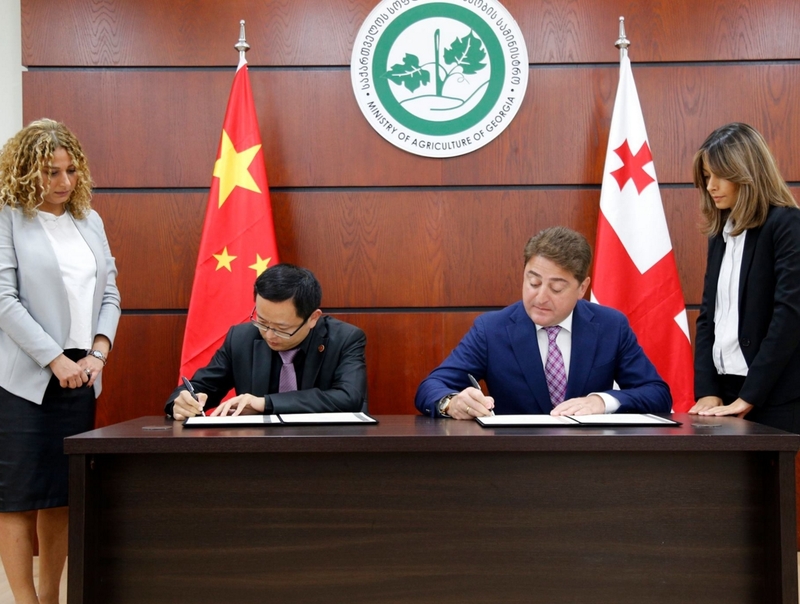 In recent years Georgia has forged strong ties with China through bilateral trade and economic cooperation. Georgian wine was one of Georgia's most promising products exported to China. Already this year Georgia exported 3.5 million bottles of wine to its Asian partner – a 158 percent increase year-on-year, said the Government of Georgia. Meanwhile a Memorandum on Free Trade Deal between Georgia and China was signed. The Free Trade Deal will come into play next year and will allow Georgia to sell its goods in China's market of 1.4 billion consumers with zero tariffs, without additional customs fees and without any transition period on the Georgia-made products. 10.10.2016. As reported, the Russian government is discussing the possibility of increasing the excise tax on wine, especially imported. Georgian winemakers fear that this decision could have a negative impact on the export of wine to Russia. 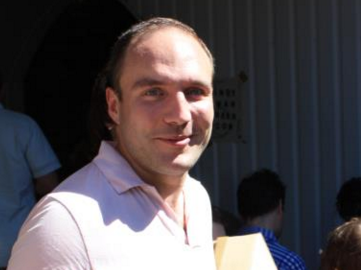 According to General Director of "Tbilvino" Zurab Margvelashvili, if the decision is adopted, the export of wine from Georgia would be hampered. "As a rule, the rise in price of any goods has a negative impact on its sales. Especially against the backdrop of the crisis and the decline in purchasing power in Russia. 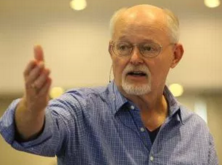 Even a slight rise in prices will have a negative impact on the sales, "- he believes. 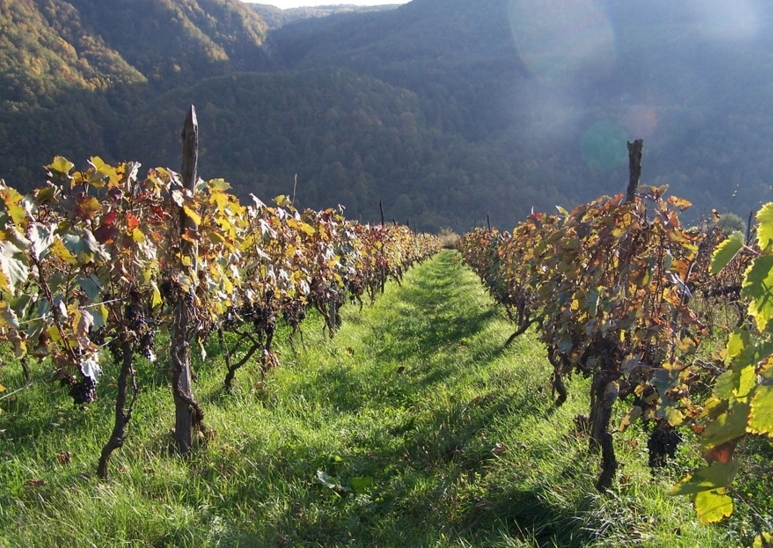 In the words of Gia Shengelia, Director General of the company "Badagoni", the excise increase will negatively affect the export of wine from Georgia. "Russian distributors can ask us to reduce the price, but then we will see losses. Now we are competingawith cheap wines from Abkhazia and the Crimea. Currently, Russia accounts for 35-40% of our exports, "- he says. CEO of the " Kakhetian Traditional Winemaking" Zurab Chkhaidze also expects the negative effectsfrom the excise duty increase. 04.10.2016. For the past 11 days Georgia has hosted dozens of events nationwide honouring and celebrating Georgian wine and those who make it. Georgian Wine Week 2016 ended last Sunday after almost two weeks of wine-related activities and events in capital Tbilisi, in eastern Kakheti wine-making region and in other parts of the country. The celebrations started on September 22 in Kakheti with the opening of a Qvevri Workshop in Ikalto. The Qvevri Workshop was a central event of this year’s Georgian Wine Week and showed visitors about the historic use of qvevri (a large, ancient winemaking vessel) in traditional Georgian winemaking. A photo exhibition and awards ceremony praising monastery wines was held simultaneously in Ikalto. The final event of Georgian Wine Week 2016 took place yesterday at Rike Park in capital Tbilisi and was an exhibition of wine-related products. Several ceremonies were held to award important people that had contributed to developing Georgia’s wine industry. Participation in BEST WINE CHINA in "DRINKS PLUS Editorial Choice"
03.10.2016. D+ International Communication Media Group has received preference from Best Wine China (Beijing, November, 25-27th, 2016) to create the stand of editorial beverage choice. DRINKS+ magazine has successfully represented the wine and spirits business of Ukraine, Moldova and Georgia in the international arena for many years, taking part in the most prestigious exhibitions, forums, conferences, events and forums as media and as organizer of B2B presentations and tastings. This event is joint project with Hvino.com. D+ Group and its media are respected by professionals around the world. Therefore we are going to present leading manufacturers of high-quality drinks in the status of Editor's Choice of DRINKS+ at Best Wine China. We are ready to host 3 companies with different categories of beverages (spirits, still wine, sparkling, cognac/alcoholic drinks, beer) on our stand, with an option of non-stop tasting. The editorial stand participant package is available at advantageous price, compared to regular participant prices (including equipment, and promotional support - announcement and post-coverage in our magazines, web and partner media). Deadline for applications for participation: October 5, 2016. 02.10.2016 (Hvino News). The European winemaking technologies were introduced in Georgia in the 19-th century at Alexander Chavchavadze's Tsinandali Estate ▼Map , in Kakheti region. Alexander Chavchavadze (1786 - 1846) was Georgian nobleman, notable poet and military figure of 19-th century. Georgian wine was bottled for the first time at Tsinandali Estate. 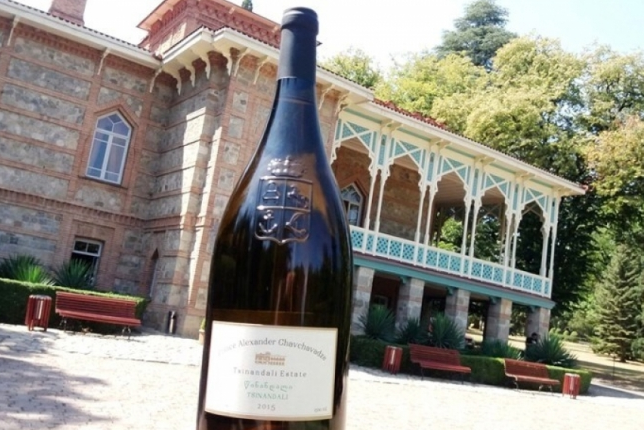 After years-long break, the estate regained its primary function. Under the patronage of Silk Road Group (SRG) it started reviving the old tradition of winemaking and producing original Tsinandali wine. As Silk Road Group manager Koka Archvadze commented, Tsinandali Estate is a place where the modern Georgian winemaking emerged. Alexander Chavchavadze established the classical winemaking technology and gave birth to the first Georgian bottled wine. In addition, according to the representative of SRG, apart from classical bottled wine made according European technology, Tsinandali produces traditional natural wine, that is fermented in qvevri. "Two distinguished winemakers work at our land: David Maisuradze and Giorgi Barisashvili", - added SRG's representative.